Pre-production for the upcoming film Believe: A Christmas Movie is in full swing, and will be filming in the Bristol TN/VA area February 28th through April 4th, 2016. The producers are seeking all ages, ethnicities, and types to fill background and featured background roles. TO SUBMIT: Please visit goo.gl/forms/82KWezcj0x and complete the form in full. Then send one email with a clear photograph or headshot labeled with your full name to CastingBelieve@gmail.com. Both steps are required for submission. 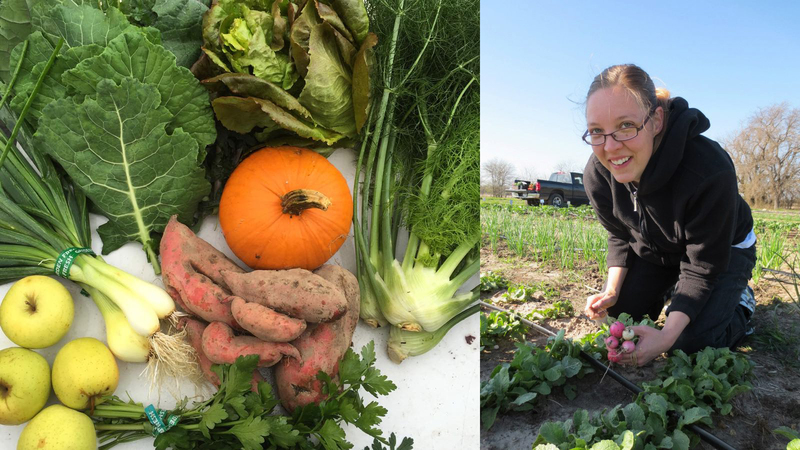 The Appalachian RC&D Council is hosting the region’s first CSA Fair to promote local farms and healthy eating in 2016. CSA stands for Community Supported Agriculture and is a subscription for a healthy, convenient, affordable weekly box of fresh fruits and vegetables that lets you directly support a local farmer. The CSA Fair will feature local farms offering CSA options for fresh produce, meats, baked goods and even flowers. This is a family friendly event, with a photo booth and creative kid's activities (sprouting seeds; arts and crafts; pollinator science and more). Parents, bring your children and they can have fun while you shop CSA options! The fair will be held on Saturday March 5th from 1-4 pm at the Slater Center 325 McDowell St in Bristol. For more information call 423-979-2581 or visit ARCD.org. Individuals interested in learning about stage management are invited to a free Theatre Bristol Stage Management Workshop on Sunday, March 6, from 2:00 pm to 5:00 pm at 512 State Street, Bristol, TN. Please register online here. Resources and refreshments will be provided. Veteran Stage Manager Emily Barnes will be leading the Stage Management Workshop and assisted by David Hyde. 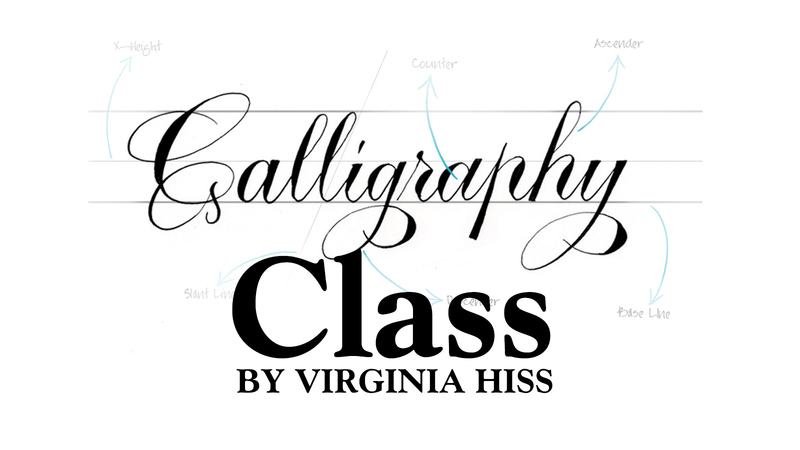 Barnes will provide detailed instruction, as well as share resources and tips from her experiences. 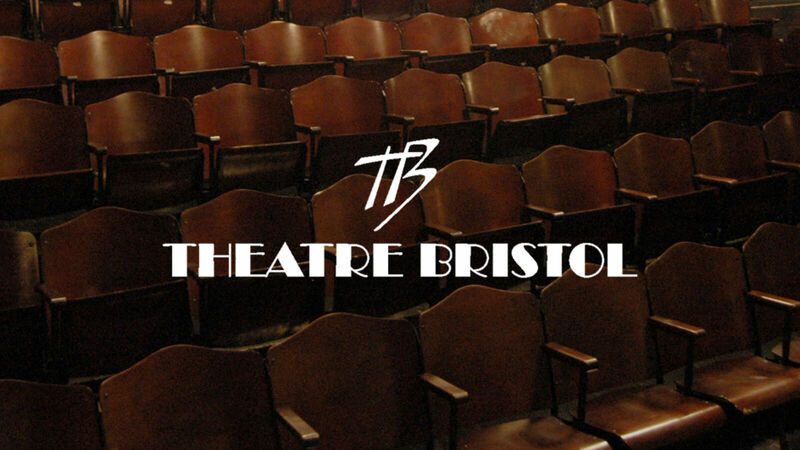 Guidance on how to get involved with Theatre Bristol productions will also be presented, however the workshop is open to those interested in stage management for other organizations, including ballet, churches, drama departments, etc. 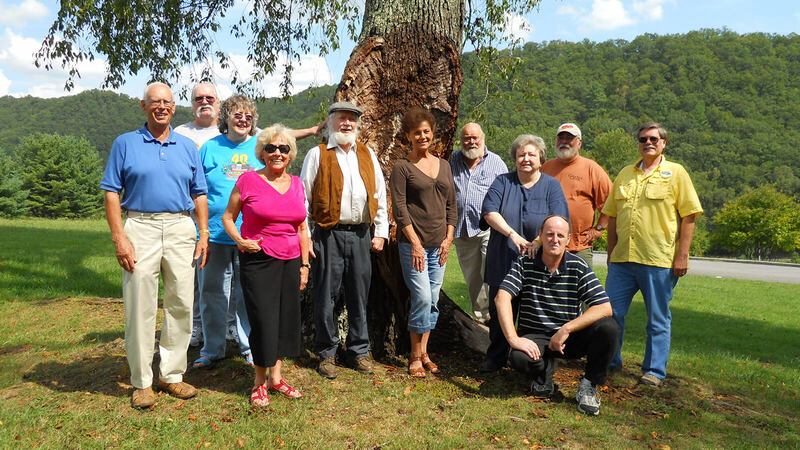 Founded in 1965, Theatre Bristol is the oldest continually running children’s theatre in northeast Tennessee and now celebrating its 51st season. Its Main Stage season consists of up to five productions. Performances take place in the ARTspace, a multi-purpose, black box theatre which seats up to 120 and the Paramount Center for the Arts. Theatre Bristol is entirely volunteer run and we invite you to get involved. Join Beaver Creek Storytellers Sunday, March 6th at Bristol Public Library (use rear entrance) for a fun afternoon of entertaining stories. 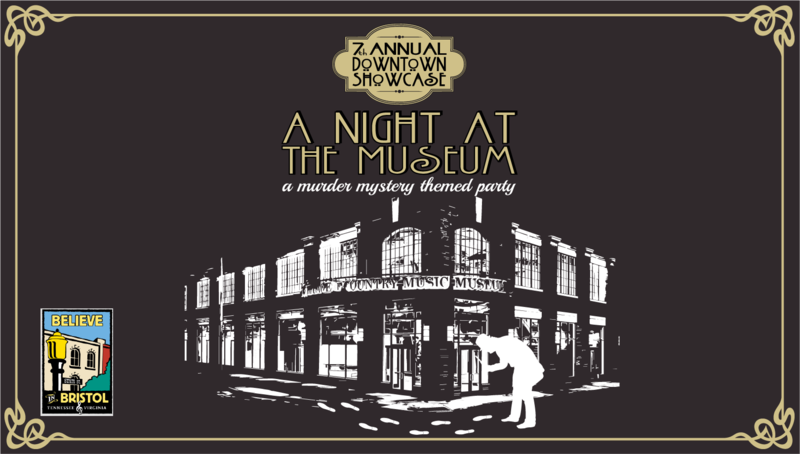 Admission is $5. The City of Bristol, Tennessee will be hosting its first semi-annual meeting where developers, contractors, homeowners, and other members of the community are invited for a conversation with City Officials, Planning and Codes Enforcement staff. The city will provide two opportunities to meet, the first being Tuesday, March 3, 2016, for breakfast from 7:00 to 9:00 AM. The second opportunity is scheduled for Thursday, March 8 for lunch from 11:00 to 1:00 PM. Both meetings will take place in the Ewell Easley Annex located at 104 8th Street. The new Community Development Director, Brian Rose, will be on hand to listen to any comments or concerns the development community may wish to share. Customers can share their comments with the city by completing the on-line survey. The data collected will be viewed not only by the Community Development and communications staff, but by senior city staff as well. The evaluation document allows staff to see real-time analytics of collected data. For nearly five decades, Polo Ralph Lauren has set the standard as the finest in men's clothing, reflecting a youthful spirit that is both timeless and contemporary. Polo Tailored Clothing is cute from the finest cloths from Italy and the UK using time-honored tailoring traditions and innovative construction methods. Fabrics of exceptional quality and authentic character — in a selection of exclusive patterns and colors — create garments of true distinction. The Polo Ralph Lauren Made to Measure Program at Wm. 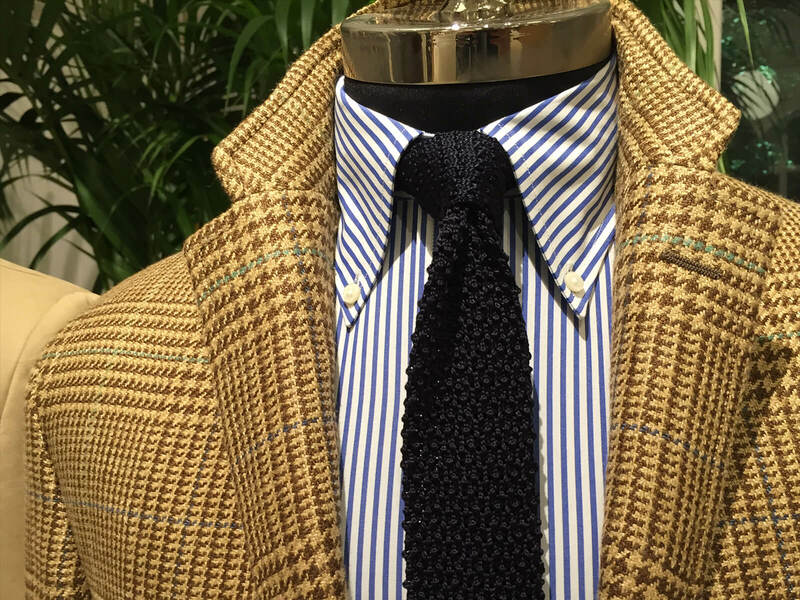 King Clothiers offers impeccably crafted suits, trousers and sport coats that are custom tailored according to personal fit and preferred style. An extensive selection of fabrics, silhouettes, and precise finishing touches express the creative sophistication and refined style of the Polo gentleman. March Madness is here! 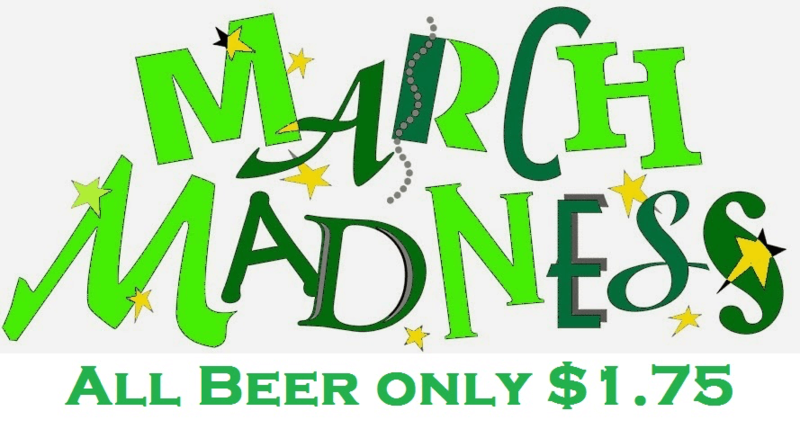 For the month of March all domestic, import and craft beers are only $1.75 at Shelbee's Vintage Cafe.